Welcome! Playing below are some recent favorites (hit full-screen at lower right). To check out the rest, please click Browse Images above. If you have any questions, click the Contact link. To learn more about me and my photography, please click About. Thanks for visiting! 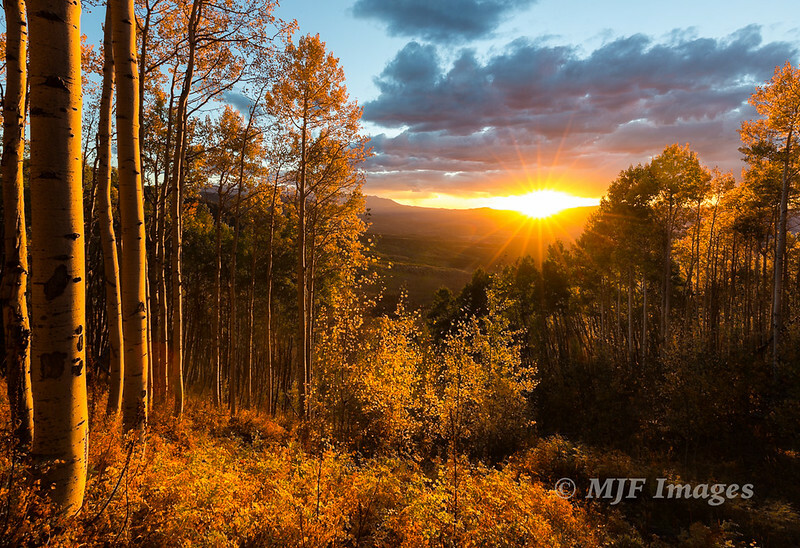 All Rights Reserved: ©2015 MJF Images. Please Contact for Download Permission.